Hey guys! As you all know, I love to visit fun places and share my experience with you and this time, my wakawaka actually my office took me (and other colleagues) to Omu Resort for end of the year party. How cool is that??? 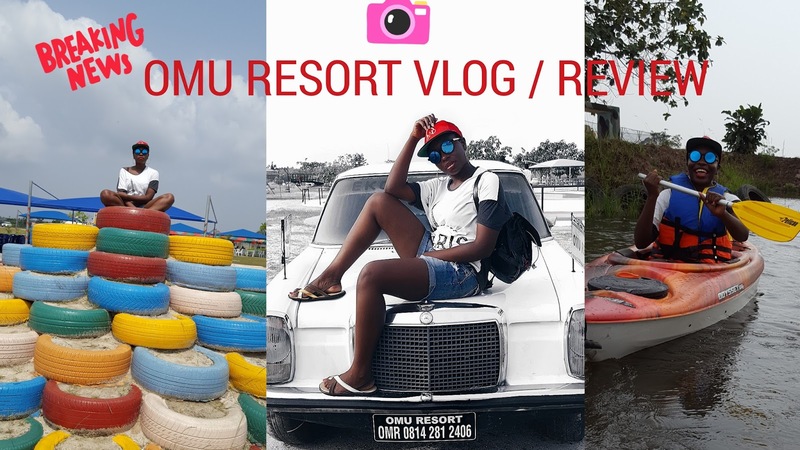 So here's a vlog detailing my experience and everything you need to know about the much hyped Omu Resort, Lagos. Don't forget to subscribe!